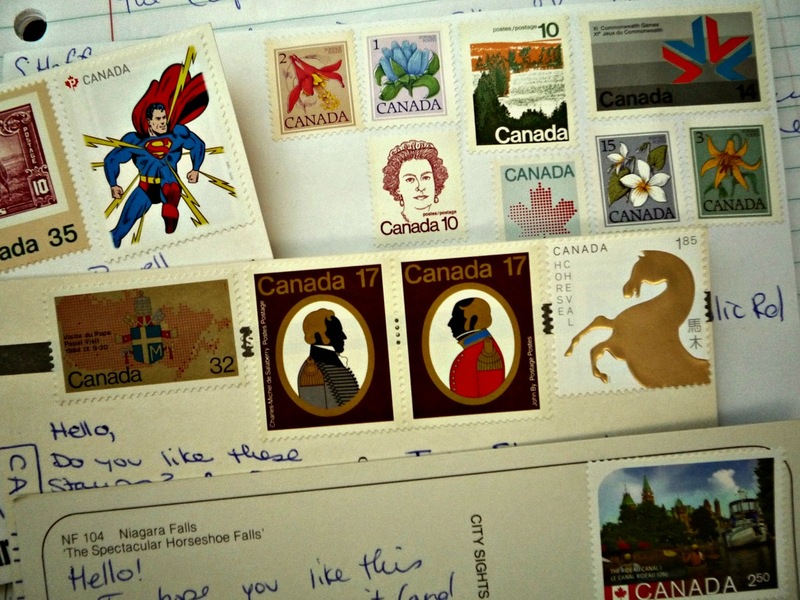 I've become fairly obsessed with snail mail. 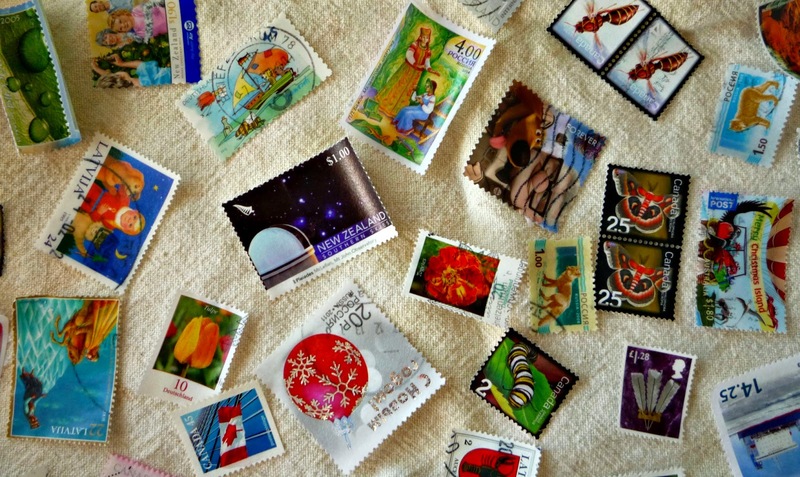 I've joined multiple mail organizations and correspondence clubs, bought special release postage stamps, nabbed thrift store mail finds, started a postcard collection, purchased mail themed zines, and spent way too much money on postage. All of this is a long winded way to reveal a new project of mine! I will be releasing a mail themed zine twice a year. All the details can be found here. 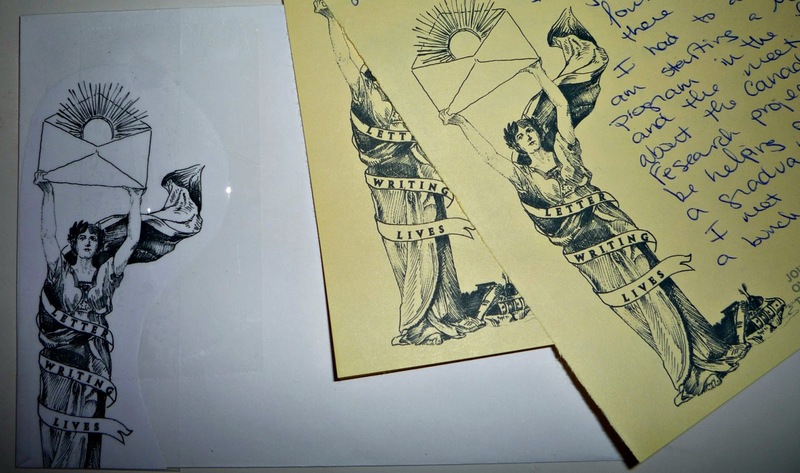 A regular column in the zine will entitled 'Eating your Mail' that will cover fun mailing projects like these, as well as recipes that ship well and recipes for things to eat and drink while writing letters. Follow the main blog for tons of mail related information!